Seven Brothers - Adelaide Central Market: The City of Adelaide's premier food destination. Over 70 traders under one roof. Seven Brothers was originally opened in O’Connell Street, North Adelaide in 1962 by Steve Zaharis, a Greek migrant. It was in 1977 after returning from Greece that Steve decided to call Australia home and open a stall in the Market. He established direct links with growers to move any fresh produce which did not have perfect shape or form and were in odd sizes, or contained slight skin blemishes. There are always great bargains to be had and, if you keep an ear out you can still hear ‘Dollar Stevie’ spruiking his specials. 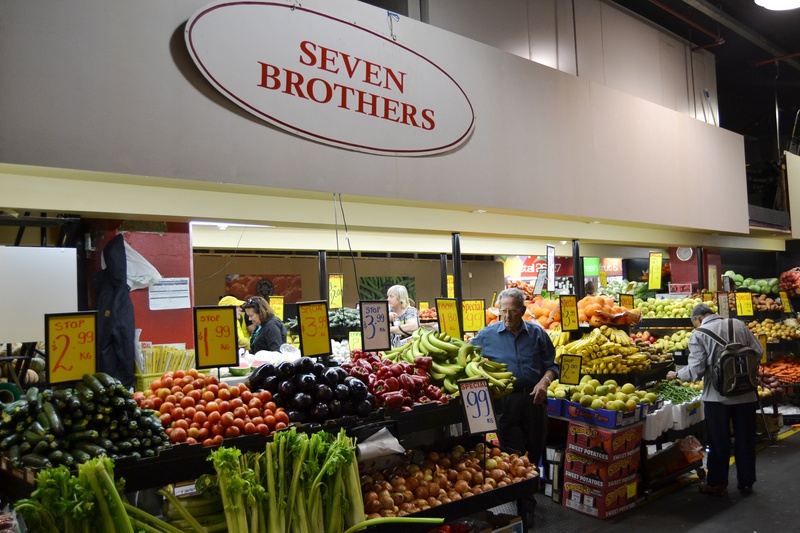 If you’re looking to buy fresh produce on a budget, then look no further than Seven Brothers.